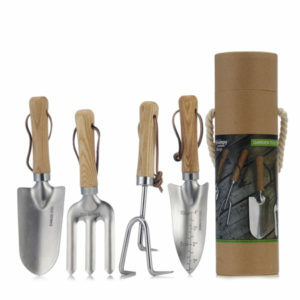 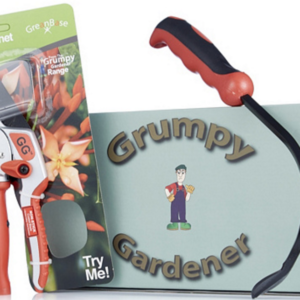 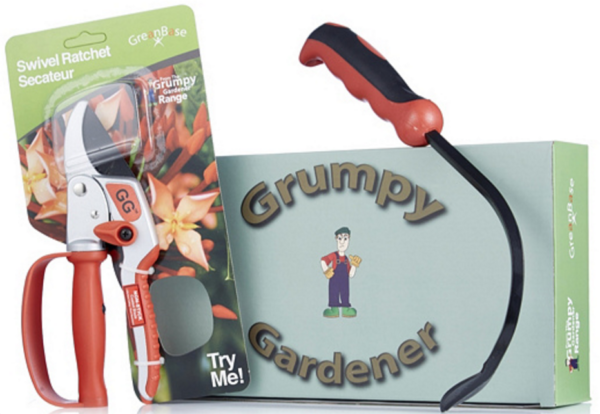 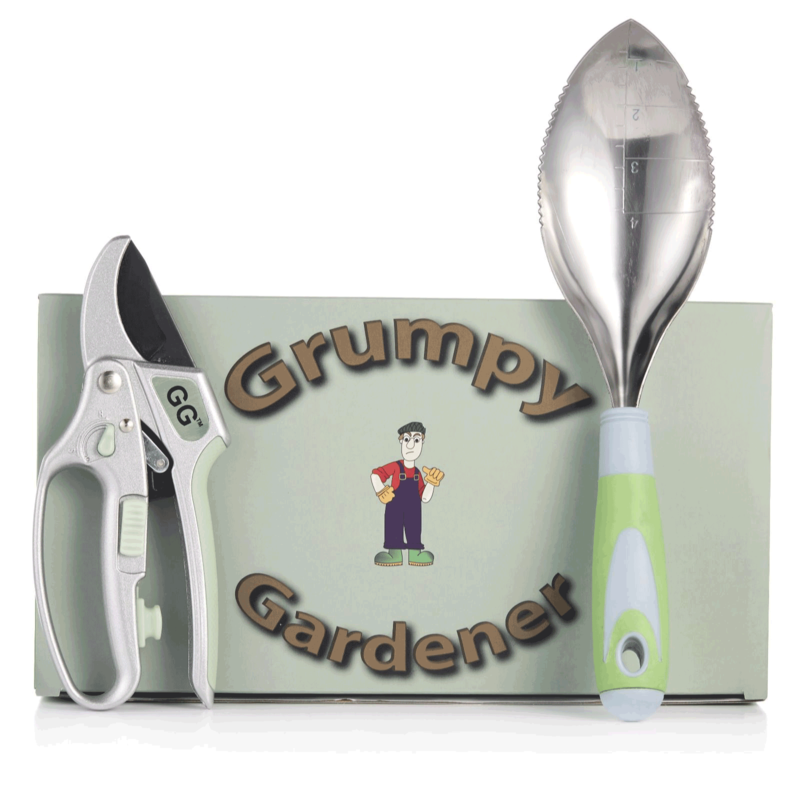 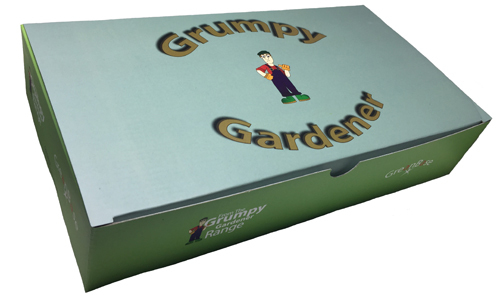 All gift sets from the Grumpy Gardener range include garden hand tools presented in a sturdy gift box. 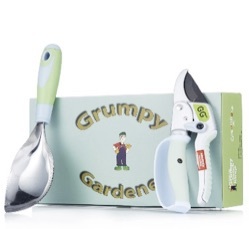 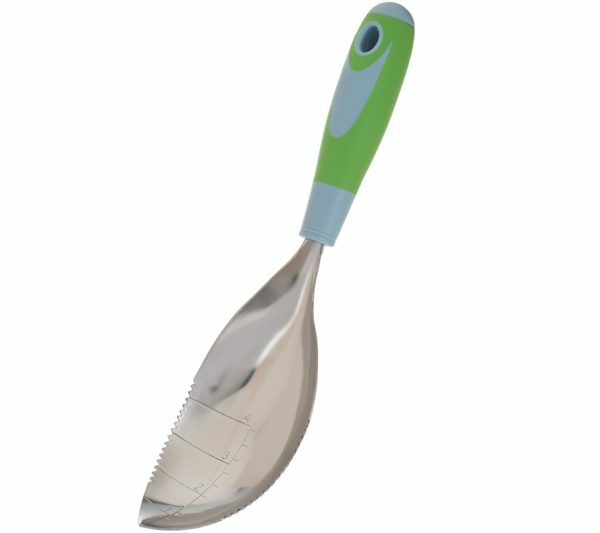 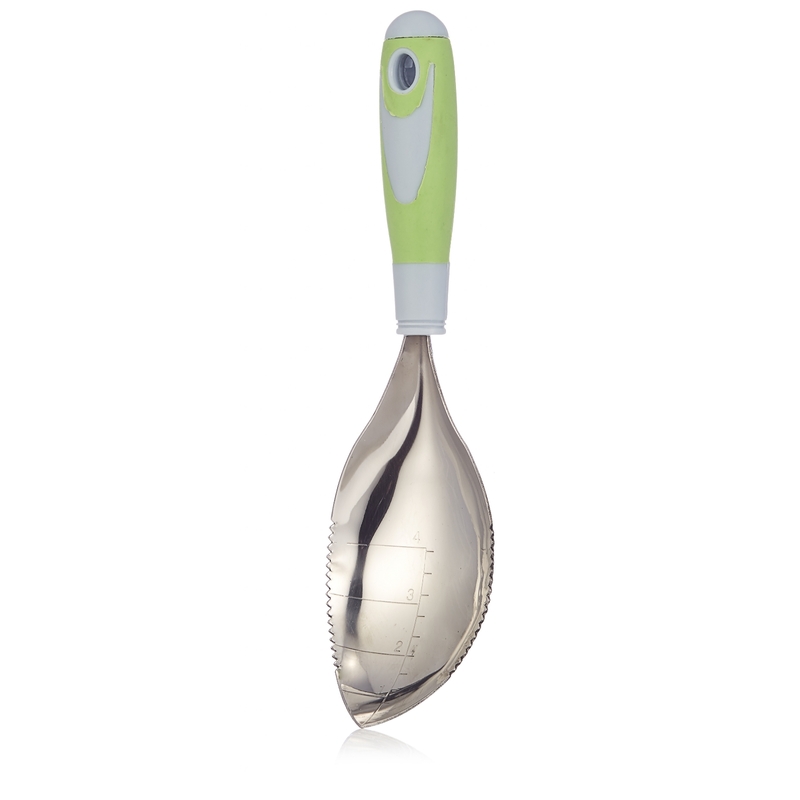 Gift boxed garden hand tools from Grumpy Gardener includes green handled secateurs and garden trowel. 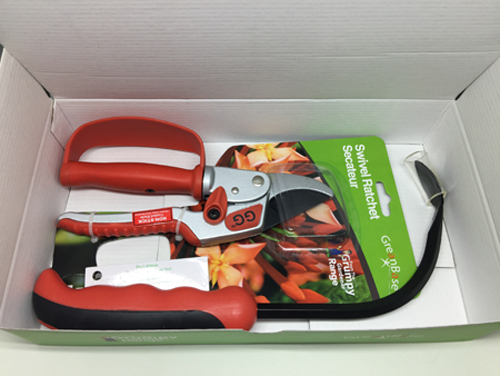 The set includes a uniquely designed garden cultivator and secateurs presented in a gift box making this an ideal gift for anyone who has a garden to maintain. 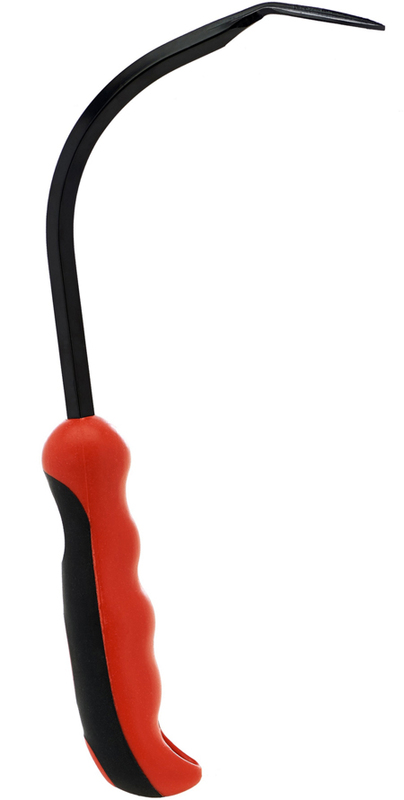 The red handled garden cultivator and weeder is the ultimate tool for gardeners . 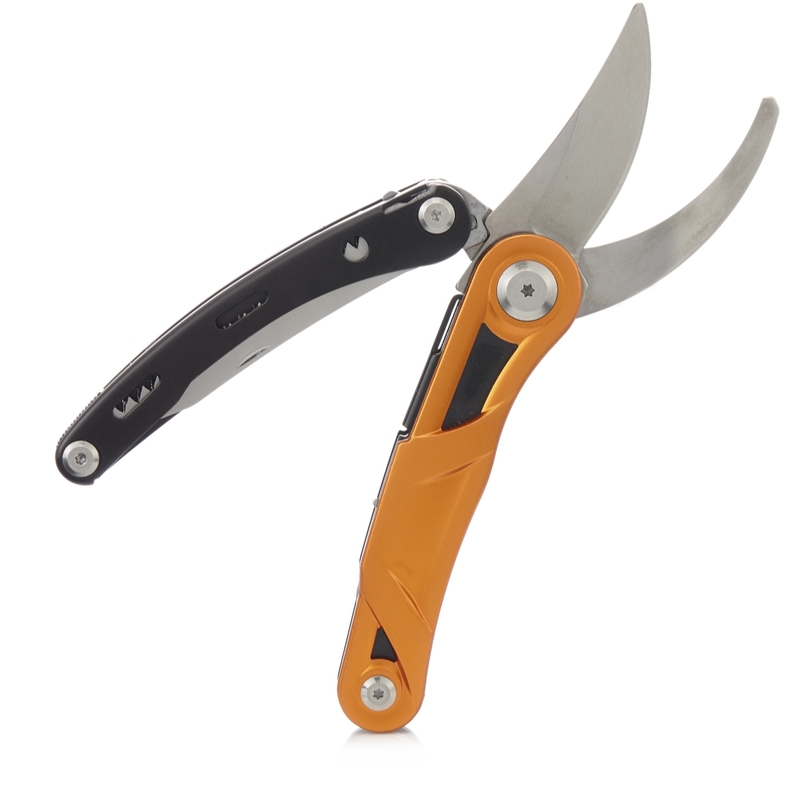 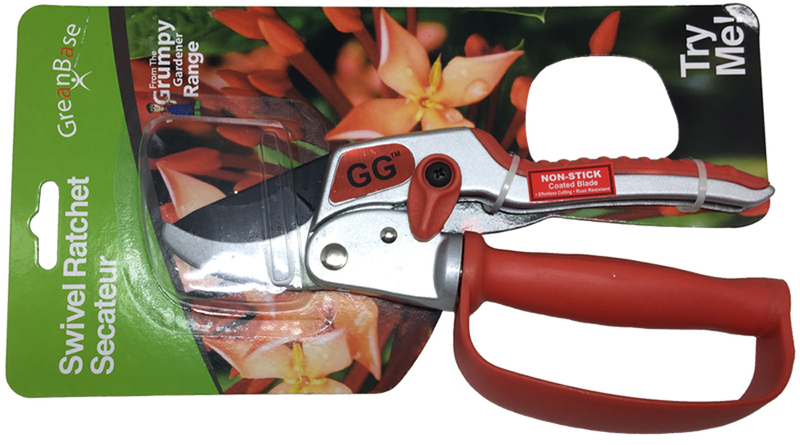 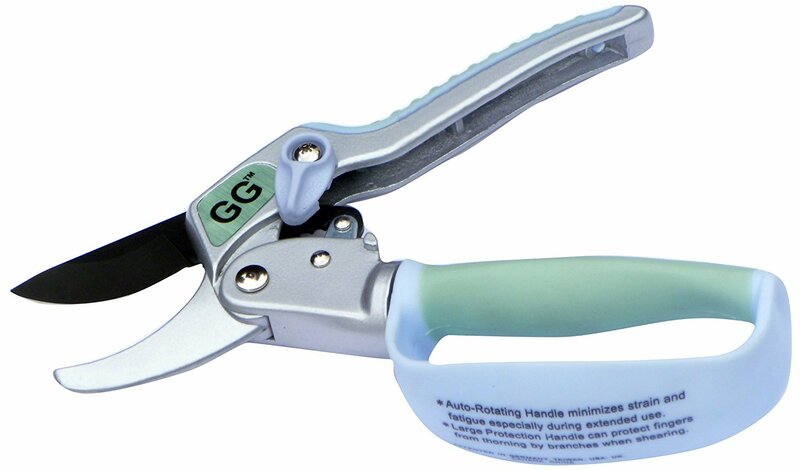 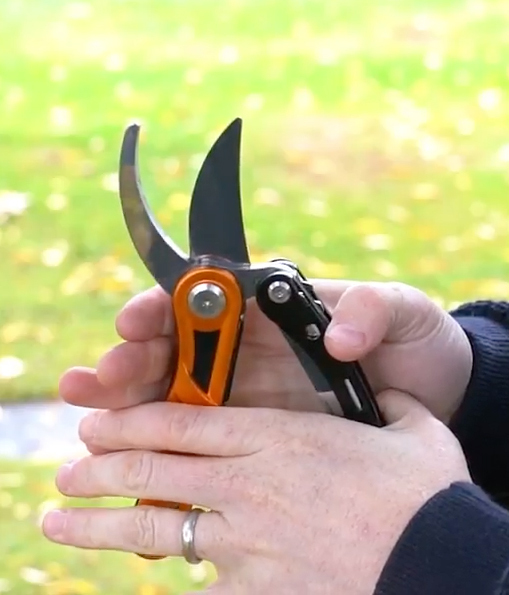 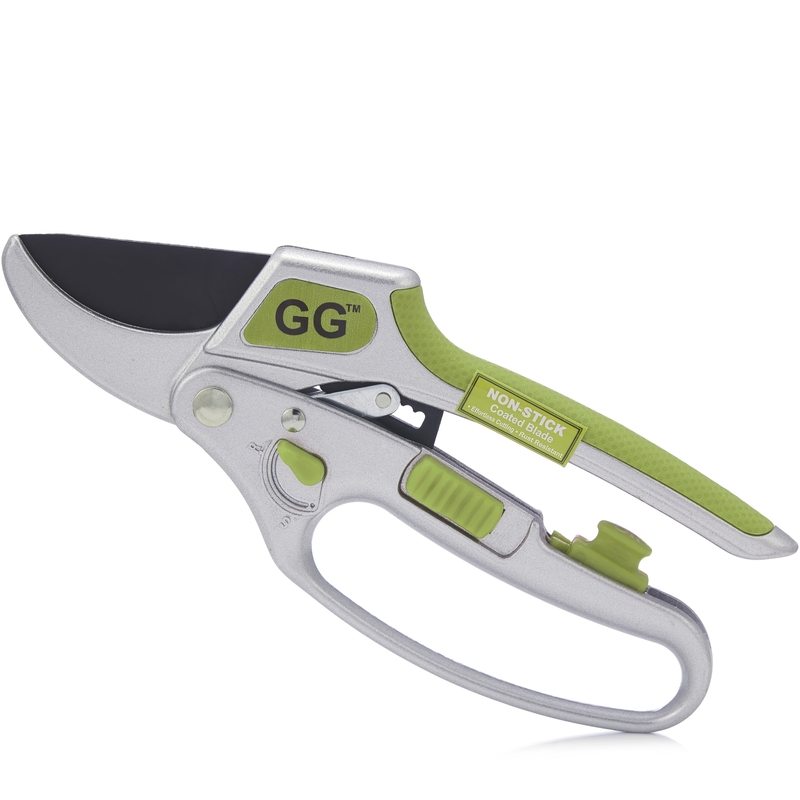 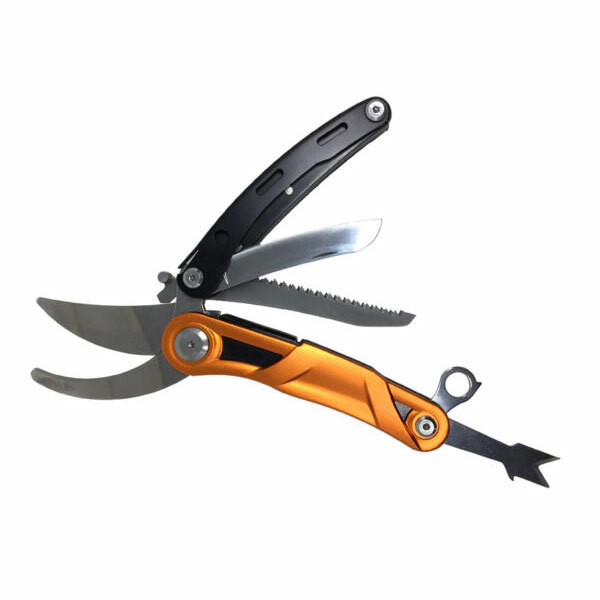 The garden secateurs come with a rotating handle to reduce the wrist strain and has a 4 ratchet cutting system to cut through thicker branches with ease.